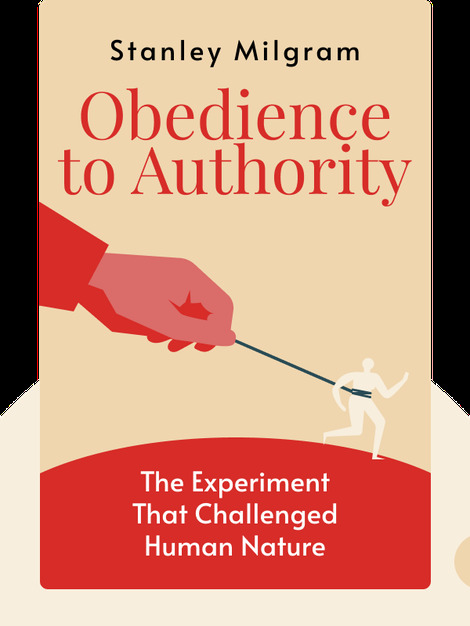 Obedience to Authority (1974) explores some of the darker elements of the human mind. It addresses tough issues, like why we follow orders and how far we’ll go when commanded to do something. With the author’s own seminal experiments as a backdrop, you’ll learn how even the most upright people can turn into cruel monsters under certain conditions. 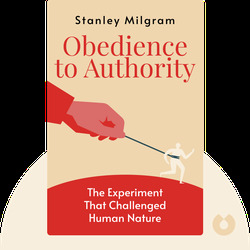 Stanley Milgram remains one of the most important and influential scientists in social psychology. His famous “Milgram Experiment” at Yale University has made its way into psychology and popular science books around the world.